There is a certain nuance to Twitter; it’s much different from Facebook, and tends to attract a more diverse mix of active consumers waiting to learn about the newest products and latest trends. 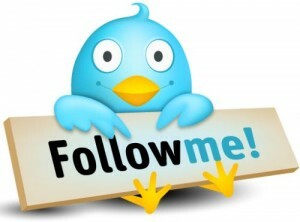 It will be pivotal for you to understand these nuances so you can craft an effective and interesting Twitter presence. Use non-diminutive words such as “expert” or “guru” that show your authority and expertise for your job description. Set up a page that lists all Twitter handles of employees in your company. It is important for you to establish a relatively casual atmosphere on your Twitter account; it will create a more informal, yet personable and comfortable relationship with potential customers that encourage them to engage with you often.